This past week was all about getting our schedules & routines back in order, getting things put away, and getting caught up on laundry from our trip. We didn’t get back from Indianapolis until around dinner time on Monday evening. Then my daughter got into a car accident from the slippery roads and people not paying attention while they are driving that night. This kept the older kids and Jake out until late on Monday night, so we ended up taking Tuesday off of school too. I also had some unexpected labs that I had to go in for on Tuesday along with Cody and Ethan having their bi-weekly therapy appointment, so it was a busy day. Dustin finally has got all of his drivers training hours in and it has been 6 months since he got his permit! This means that now he can go and take his driving test and get his license!! 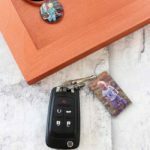 This will be just one more weight lifted off of our shoulders since we do a lot of driving him back and forth to the gym for work, which just happens to be 20 minutes away!! Ethan has been having major problems with his behaviors since we have come back from Indianapolis. He is the kiddo that does not do well with changing his schedule around. 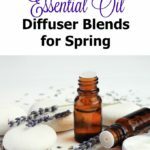 Even when you prepare hi for what is coming up. Since he has made amazing improvements since starting his meds I guess we thought he would be fine with our trip. We were sadly mistaken… It has been a really long, prayer filled, and exhausting week parenting him. We have a couple more out of town trips coming up for the competition season so I have a feeling that the next couple months will be rough for him. Speaking of competitions I have posted many different videos, photos, and more of the kids competitions from Indianapolis over on our Instagram profile. 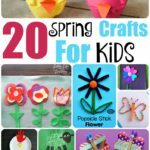 They all did so good!! 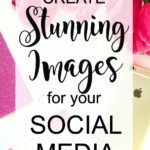 If you are interested in seeing them you can click HERE and be taken directly to our profile!! 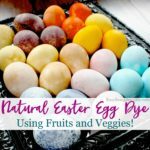 I have finally posted a new post. 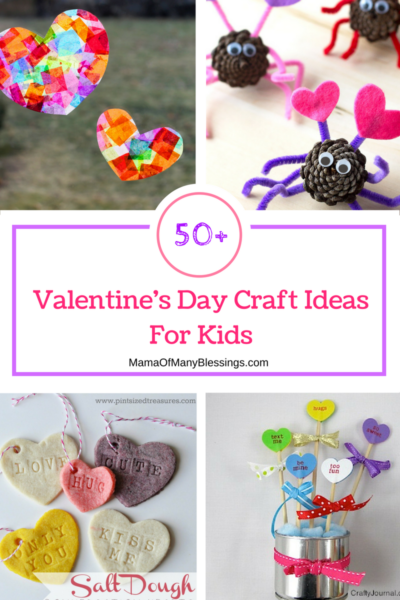 A round up of over 50 Valentine’s Day crafts for kids, stop over and check it out! 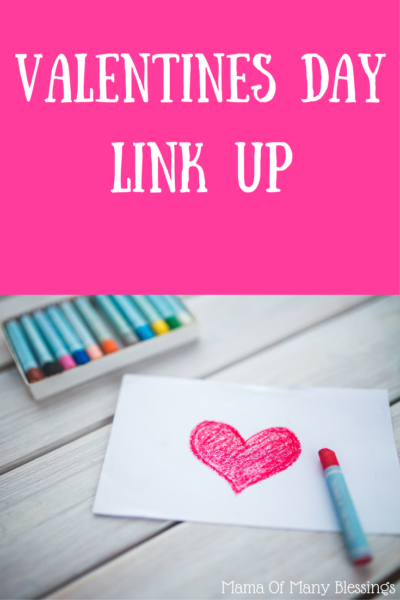 If you have any Valentine’s Day themed posts PLEASE link them up to the new party that will indefinitely be open. 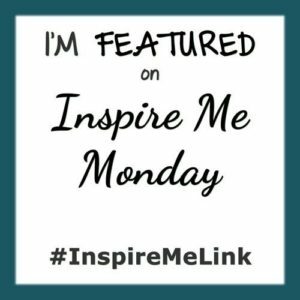 Inspire Me Monday #116 ~ Last weeks Inspire Me Monday post, with 2 of my favorite posts and the most popular of the week. 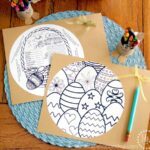 Stop over to see if you were featured!! 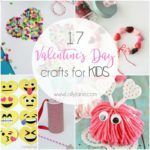 50+ Valentine’s Day Craft Ideas For Kids ~ I have put together a wonderful list of over 50 different awesome, quick, and easy Valentine’s Day craft ideas for kids. 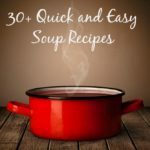 Stop over and check it out! 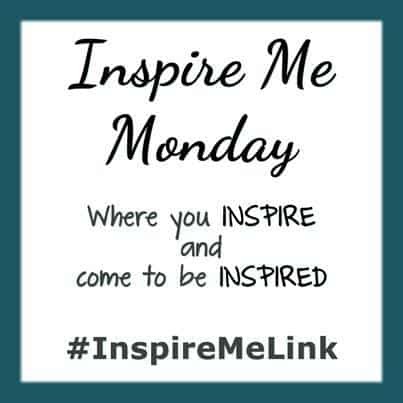 For last weeks Inspire Me Monday party there were 367 links that were linked up last week the most popular post was…. 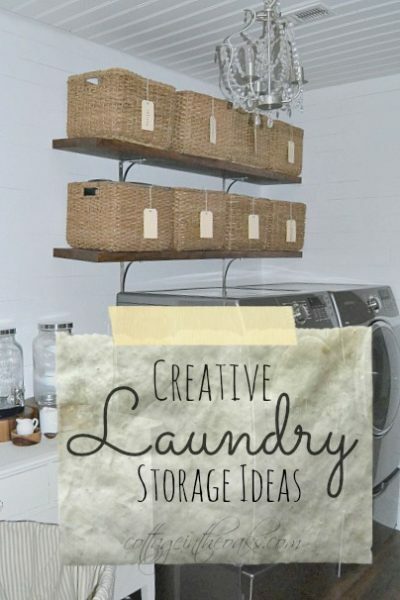 #93 ~ Creative Laundry Storage Ideas ~ Looking for some great ideas for storage in your laundry area? 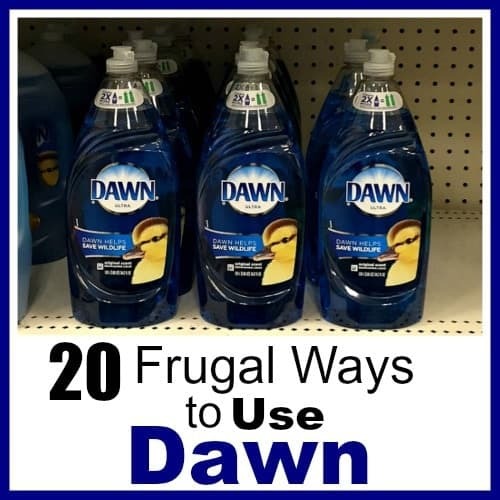 Head over to this post for some great ideas. 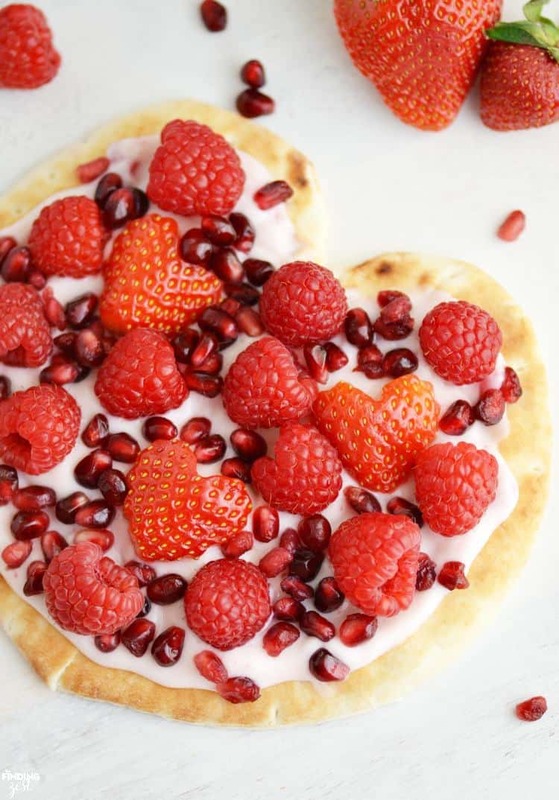 #166 ~ Yogurt Flatbread Pizza Heart ~ This is the perfect healthy Valentine’s Day snack or breakfast idea. 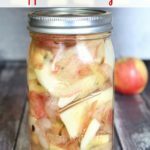 Perfect to give your kids a treat without adding in tons of sugar! 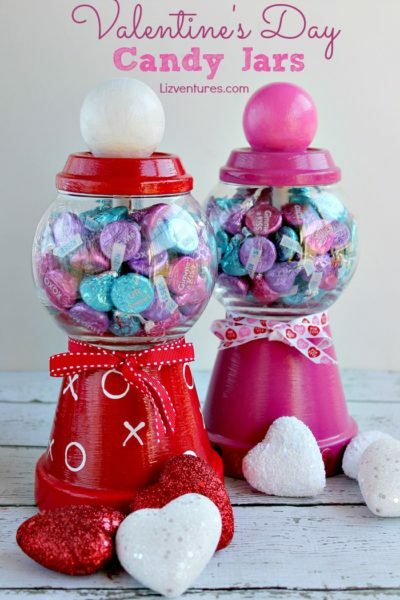 #195 ~ DIY Valentine’s Day Candy Jars ~ These DIY candy jars are so adorable! 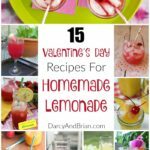 They would be a perfect craft idea for kids to make, or to give to your kids on Valentine’s Day!